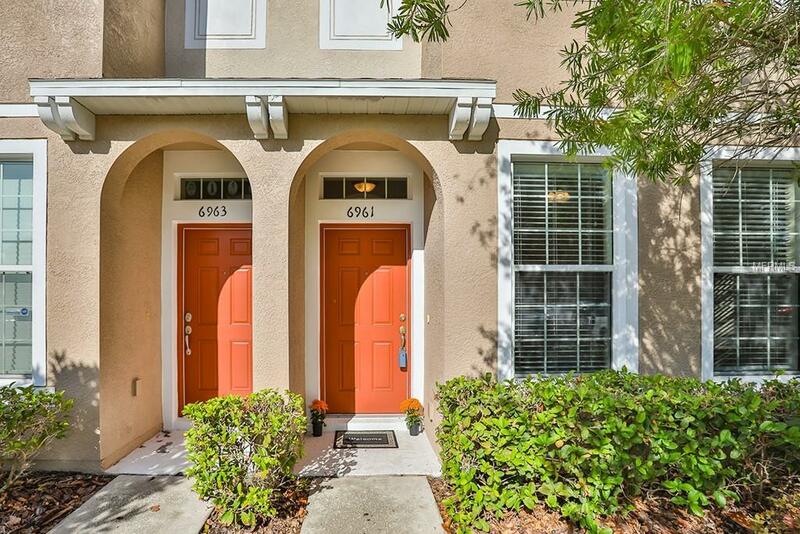 Come home to a LOW MAINTENANCE and COMFORTABLE lifestyle in this great 2 Bedroom, 2 1/2 Bath townhome in Baywood at Oak Creek. This SUPER CLEAN, LOVINGLY MAINTAINED home has been totally redone to include NEW PAINT and NEW FLOORING! As you enter, you will be wowed by the stunning Pergo wood floors in your living/dining area. 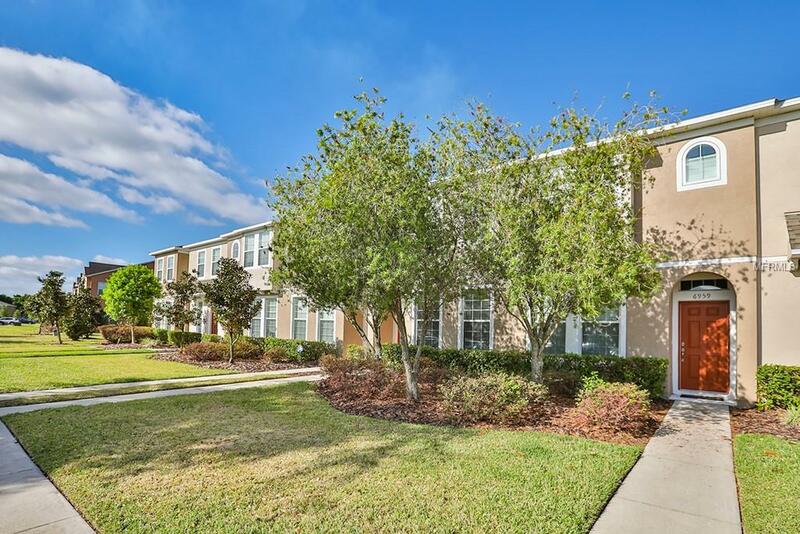 The kitchen has plenty of wood cabinets and counter space with 2yr old Frigidaire stainless steel appliances in like new condition! Theres a perfectly situated half-bath off the living room. Sliding glass doors open up to the covered lanai (with an outdoor storage closet) where you can sit back and enjoy the RELAXING POND VIEW!! Upstairs, youll retreat to two bedroomseach with their own EN SUITE, separated by a conveniently located Washer and Dryer which are INCLUDED! Seller is providing a Home Warranty! 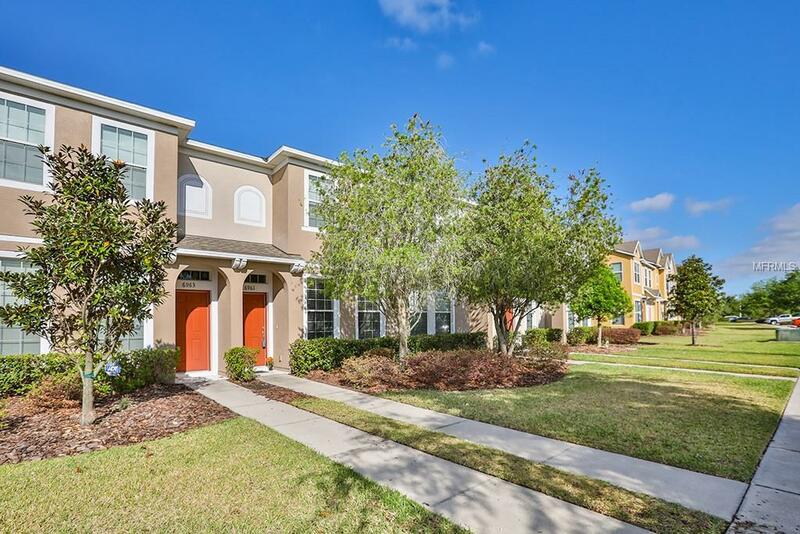 This welcoming community offers a gorgeous gated pool/cabana, playground, lots of parking and ample places to walk or jog. 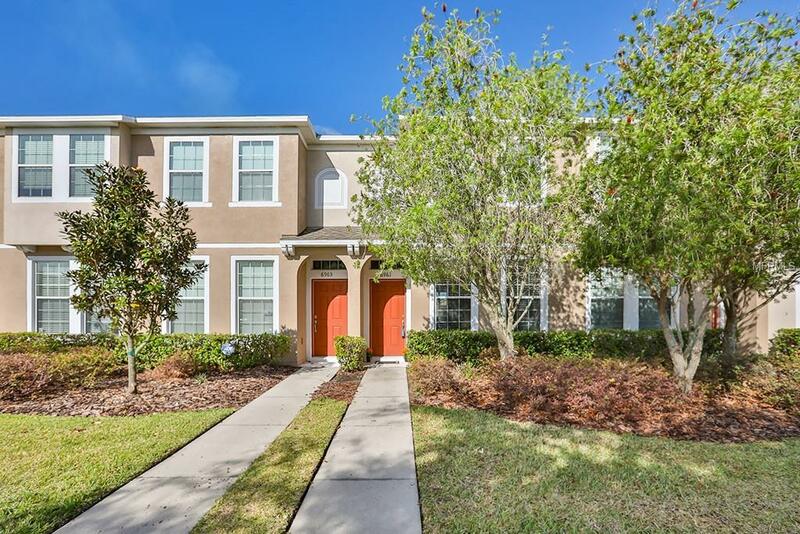 It is located with easy access to Tampa and Brandon and is within minutes from shopping, restaurants, entertainment, theme parks and beaches! Your home includes water, sewer, trash and exterior pest control as well as exterior home and yard maintenance, so you are free to enjoy the relaxing Florida weekends!! Priced to sellthis one wont last long! WELCOME HOME! Additional Lease Restrictions Buyer To Verify Any Lease Restrictions With Hoa. Pet Restrictions Buyer To Verify Any Pet Restrictions With Hoa.